As the number of vegan students on campus continues to rise, the demand for more vegan options increase and, often times, they find themselves struggling to find options to fulfill their desires and make their money spent on meal plans worth it. 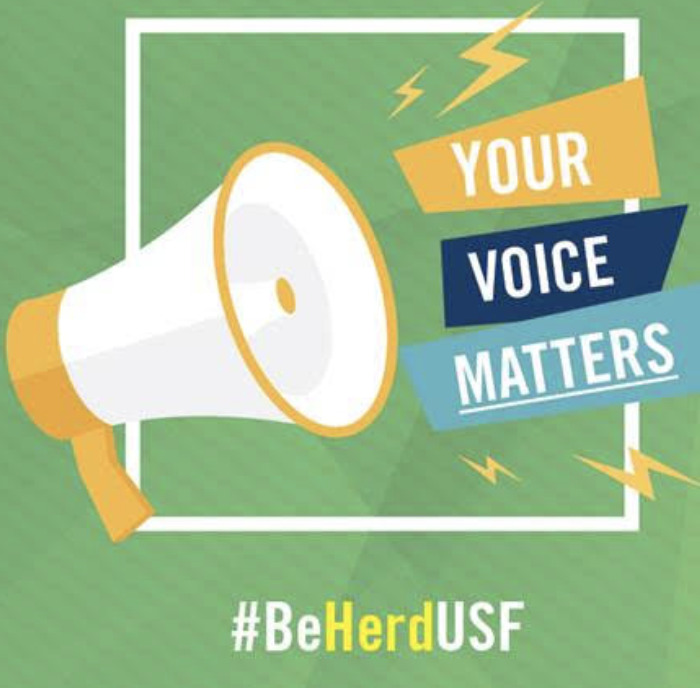 According to Jessica Cicalese, the marketing director with USF Dining, every dining hall on campus, specifically Juniper-Poplar (JP) and The Hub, have well-balanced breakfast options for every student following a plant-based diet. However, after a visit to JP on Sept. 7, and The Hub on Sept. 8. Cicalese’s comments did not match what options were truly available. At JP, when asked about the vegan waffles and pancakes, one of the employees said it was the first time she heard of the options since she started working at the dining hall two years ago. She had to ask her manager about whether they had any of the vegan options available. 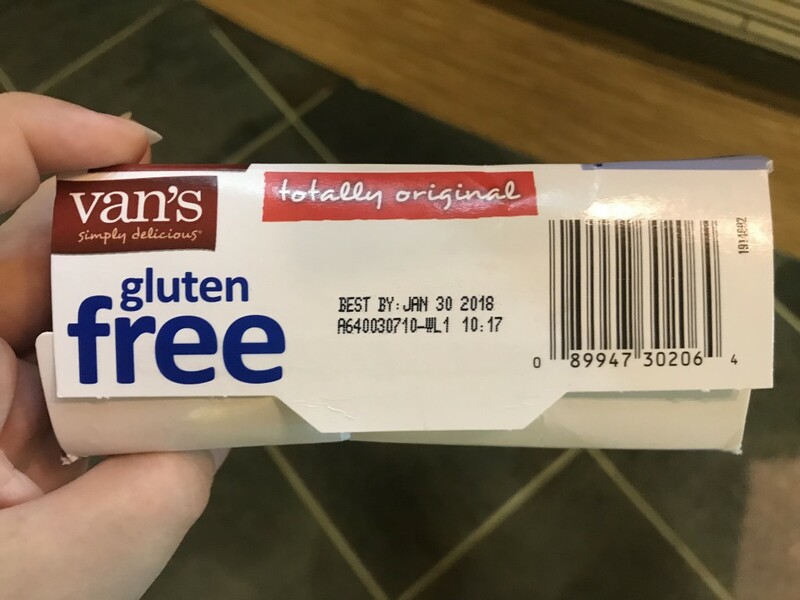 The manager found a box of frozen vegan and gluten-free waffles inside the kitchen, however, they expired in January. No other warm vegan dishes besides hash browns and oatmeal were available at JP. At the Hub, when asked about vegan pancakes and waffles served on their daily menu, employees said they were not in stock. The Oracle has not received a response to this situation from Cicalese or Mary Waddill, the consulting dietitian on campus. 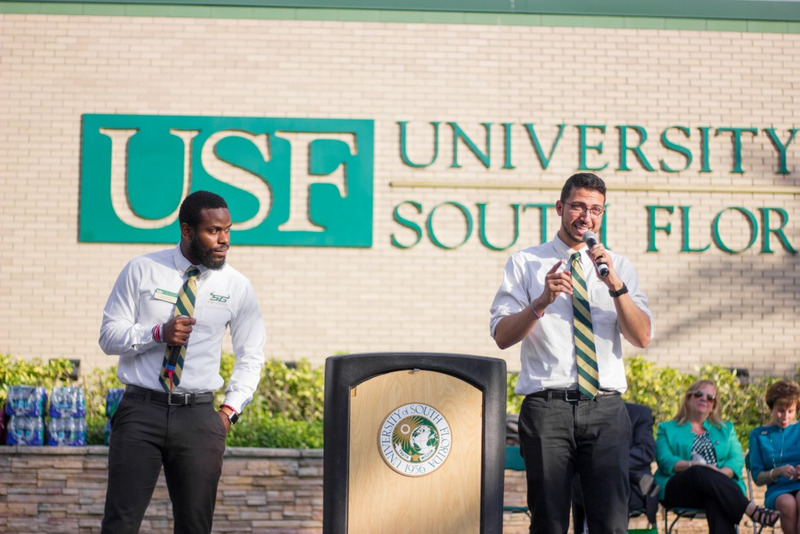 Freshman João Godoy, a vegan for the past 8 months, said USF’s on-campus vegan options are lacking. According to Godoy, eating breakfast at the Hub was one of the worst experience he had so far. The lack of options and the inconsistency with the menu makes him not have a proper breakfast in the morning. Freshman Juanita Morales, a vegan for the past 4 months, said she has to spend an extra $120 per month in groceries in order to eat a proper breakfast. Senior Joanne Donovan, President of the Students Protecting the Environment and Animals through Knowledge (S.P.E.A.K) club, said that miscommunication between workers, managers and the school’s dietitian is the biggest hindrance. According to Donovan, members of the club complain about the lack of communication between workers and the fact that the menu options do not correspond to what they are actually serving in the dining halls. “I do not think they should have to go through that when they want to eat, especially when students are typically on a tight schedule,” Donovan said. 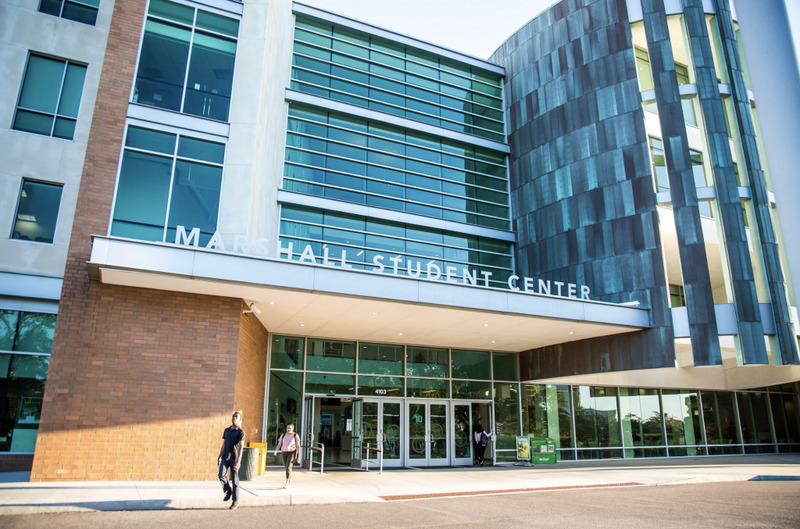 Cicalese and Waddill said new features and upgrades will be added to dining halls across campus. USF Dining Services brought a new vegan stir-fry station to the Hub on Monday, similar to what used to be at the Fresh Food Company. According to Cicalese, this new station — replacing the current pasta station — is going to start as a trial and, if the feedback is positive, it will become a permanent feature. Waddill is currently working with Silk’s operator to bring almond milk to the dining halls. According to Waddill, Silk Almond Milk dispensers will soon be added to JP. Dining Services is currently working to add more vegan options during every meal each day, according to Cicalese. 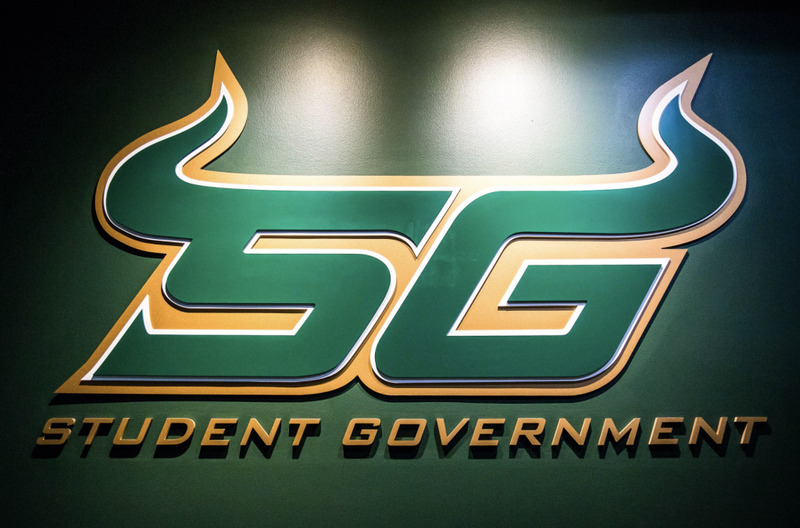 However, Godoy said that due to poor advertising and miscommunication between workers, students do not get the chance to explore all the options available.